We reimagine reality. 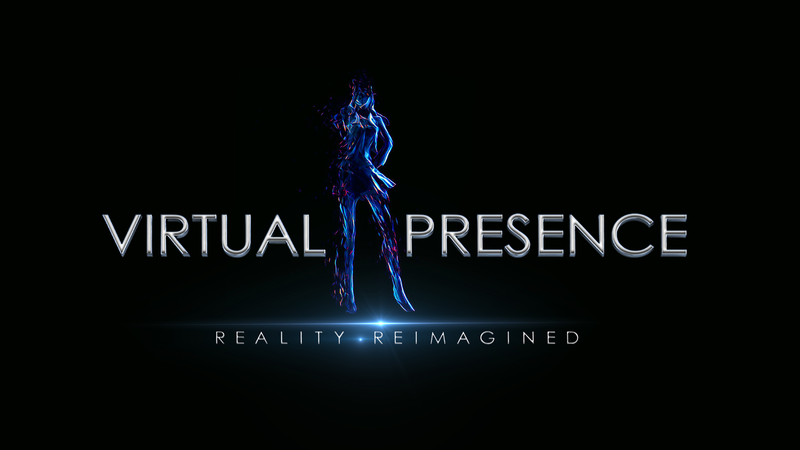 Virtual Presence’s unique blend of cutting-edge technology, exceptional customer service and the highest production values ensures every application and campaign leaves a long-lasting impression. Virtual Presence’s team have vast experience within the holographic projection sector. We have helped deliver some of the most talked about holographic campaigns in history. This includes Dunhill, Burberry, Will.I.AM, 20th Century Fox, EE, Mariah Carey, Hugo Boss, Pfizer, Christian Louboutin, Audi and many others. 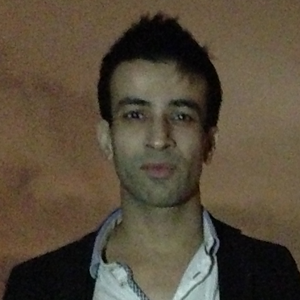 Virtual Presence is led by Sharad who has worked in the advertising and events industry for 12+ years, including six at Musion as Head of Sales where he delivered 3D holographic campaigns and launches. His exposure to the creative and delivery process honed his conceptualisation skills and creative talent, a key element behind some of the highest profile campaigns in advertising history. Sharad is highly specialised at bringing new products to market and navigating the creative, business and product challenges of the luxury goods, pharmaceutical, property, hospitality, entertainment and telecommunications industries. 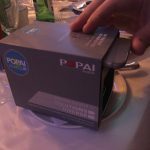 Enable customers to achieve their corporate objectives of growth and customer satisfaction by offering the latest holographic innovations with the highest level of professionalism and an outstanding client experience. Nurture your vision at every stage of the creative process, understanding how to apply our amazing technology to meet your core objectives. Create holographic campaigns that enable people to reimagine the world. We know grasping your creative spark is challenging. We are experts at interpreting your brief and transforming it into something truly magical. This can include mobile holograms on smartphones and tablets, multi-night holographic concerts, virtual greeting cards, giving a persona to AI, product launches that drive sales, a specialised medical application or simply a new way of communicating with the masses. Virtual Presence’s method is about creating an incredible experience that not only has your soul at the heart of it, but also your core business and creative objectives. The holographic sector is accelerating rapidly and we have navigated the growing pains of past companies to understand what works and what doesn’t. We focus on providing you with a tangible return on your investment and a service that raises you above your competitors.